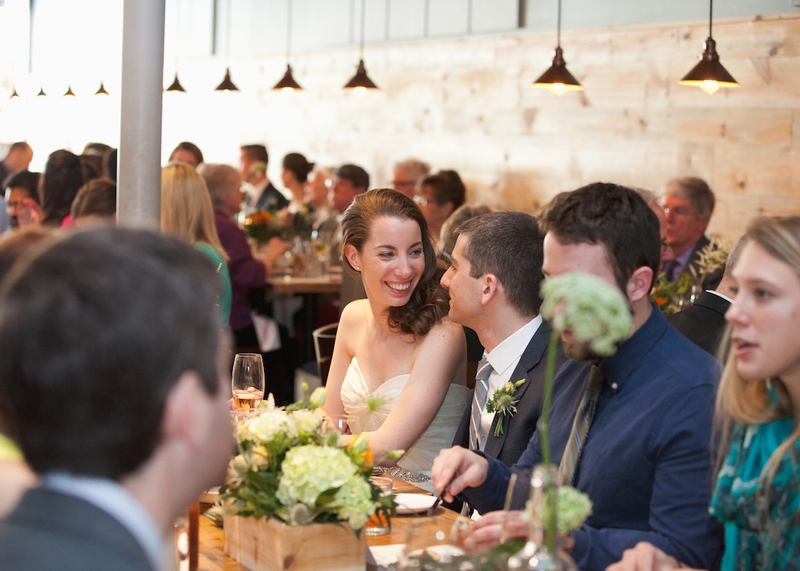 Fill your wedding with urban farmhouse style at this Inman Square restaurant. 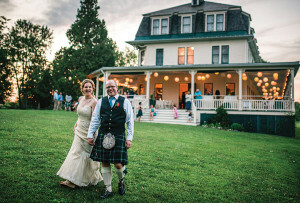 By Cheryl Fenton·	 10/5/2015, 2:30 p.m.
Rustic weddings are for you, sort of. An urban setting is also your style, sort of. Consider blending the two with a celebration at Puritan & Company. A farmhouse setting set in Cambridge’s bustling Inman Square, this is the ideal space for when you’re a little bit country, and he’s a little bit rock ‘n roll. eggplant, orange, and pistachio, or house-made potato gnocchi with wild mushrooms. 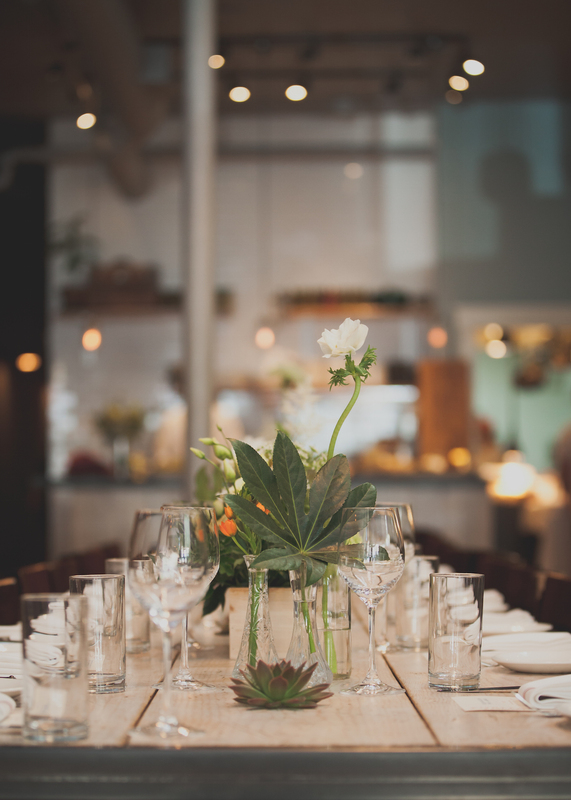 Entrees have included Maine salmon cauliflower, Brussels sprouts, and pine nuts; pork chops with pomme puree and escarole; and grilled pork blade steak with hay-roasted carrots, grits, and dill chimichurri. The restaurant is a rustic dream, boasting tons of old farmhouse accents, including large wooden plank tables, giant oak barrels, and pendant lanterns. It accommodates up to 65 guests for seated events, and up to 90 for standing receptions. 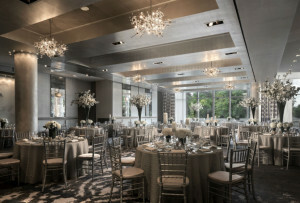 If you’re looking for an even more intimate celebration, Puritan & Co. can create a semi-private location for up to 25 seated for dinner, 30 for cocktail reception. 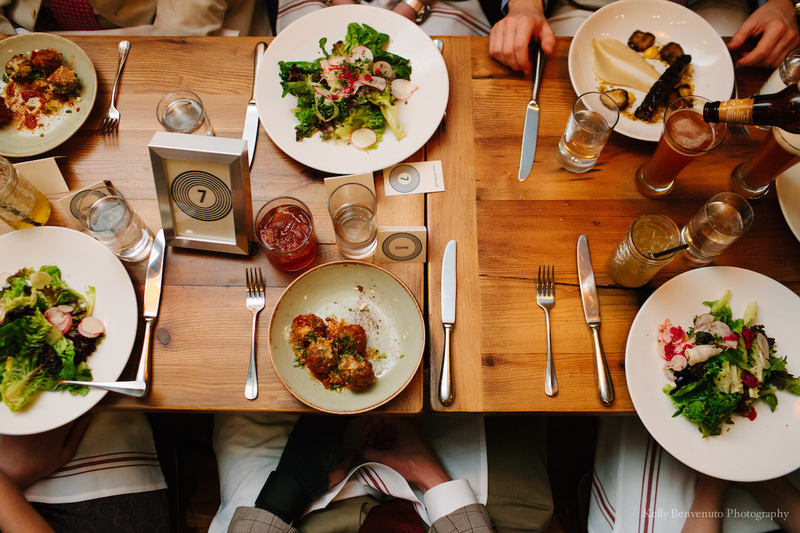 There are plenty of evening add-ons, including raw bar, charcuterie station, vegetable platters, and spirit tastings, followed by a multi-course menu with a full beverage program. No wedding cake? No problem. Brides and grooms who have chosen to go with nontraditional confections have delighted their guests with dishes such as fromage blanc cheesecake and sour cherry clafoutis with whipped bourbon crème fraîche. And to drink? 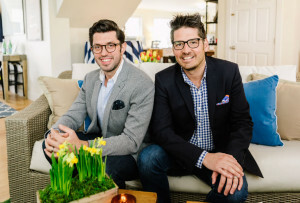 Their wine director helps you choose the best match for your budget and menu, while guests can also sip on house cocktails like The Church (gin, aperol, and lemon) or the Thaw in the Straw (bourbon, honey, lemon, and ginger beer). Looks like City Mouse and Country Mouse just agreed on a place to tie the knot. Puritan & Company is located at 1166 Cambridge Street in Cambridge. What stories do you want to see in Boston Weddings? 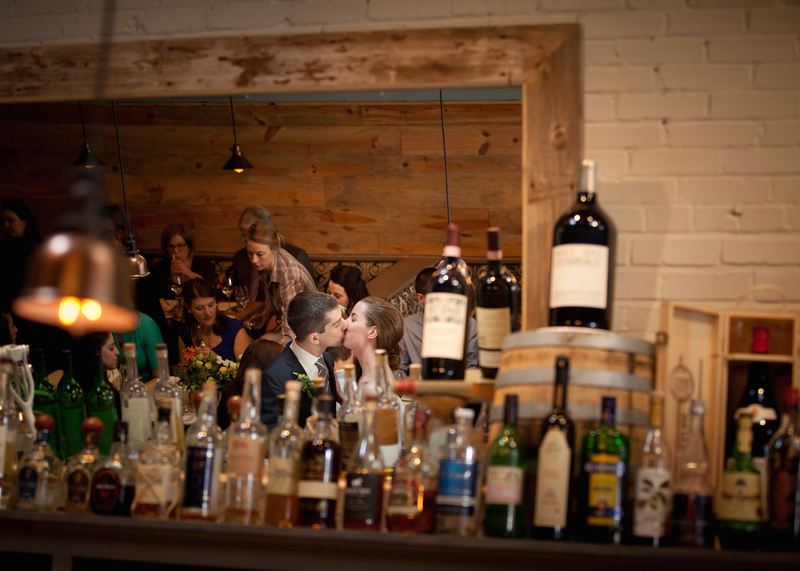 Send us tips at weddings@bostonmagazine.com.